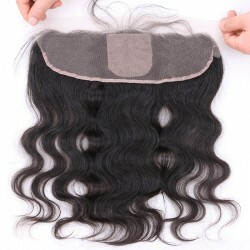 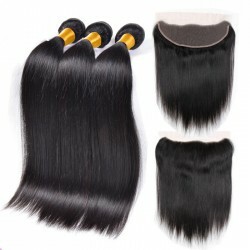 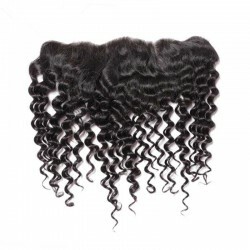 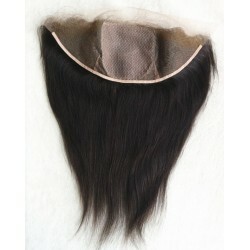 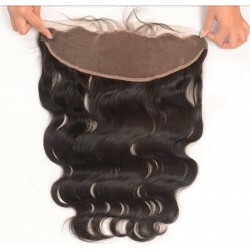 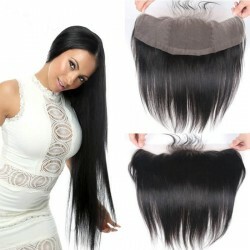 Lace front run temple to temple hairline, Our stock lace frontal is 13 inches by 4 inches. 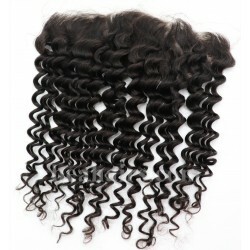 if you like, we can make 13x6, 13x8 OR 12x8, Or any size by your requirement. 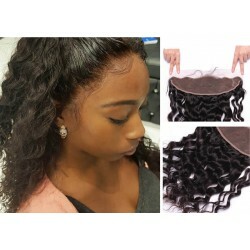 we can make the Silk base lace frontal also. 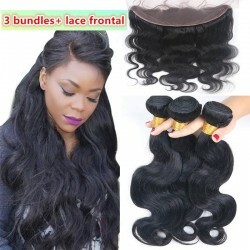 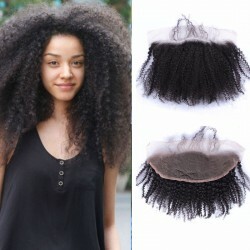 all our lace frontal is Breathable , Bleaching knots, we can add clips or combs for you also. 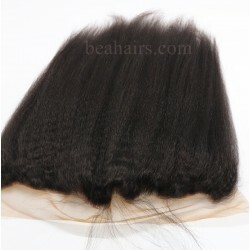 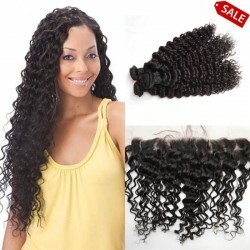 Lace Frontal There are 14 products.